@paperhoard reached 1k on Instagram! 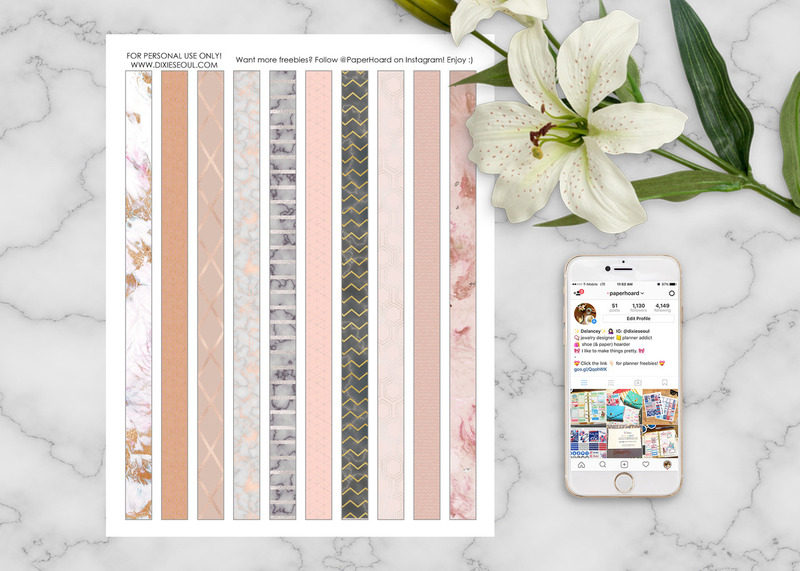 To celebrate I’ve made a set of luxe-patterned washi printables that you can download and use for free. There’s a lot of marble and shine in a (mostly) neutral palette so they’ll work with a number of different layouts.